Carnegie Mellon enables you to further your education, enhance your skills and pursue career development through the Tuition Benefits program. Benefits-eligible faculty and staff members can receive tuition remission or assistance for themselves and their dependent children. Courses may be taken at CMU or at another institution. 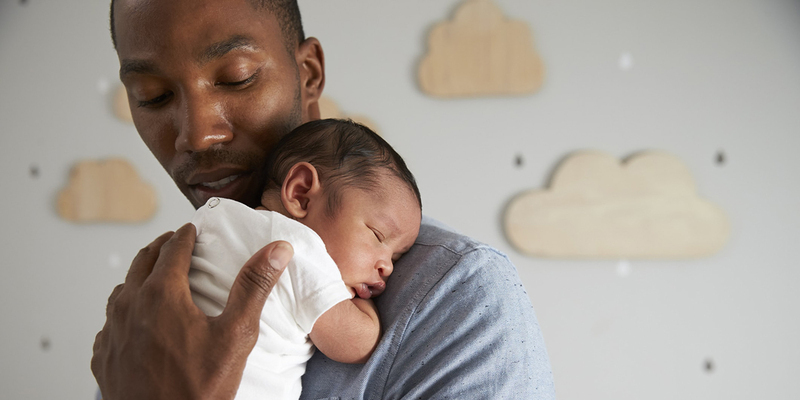 Carnegie Mellon also offers two benefit programs to assist with child care costs: the Cyert Center for Early Education Sliding Scale benefit, and a Dependent Care Reimbursement Account. Carnegie Mellon offers benefit programs to help you pay child care costs.